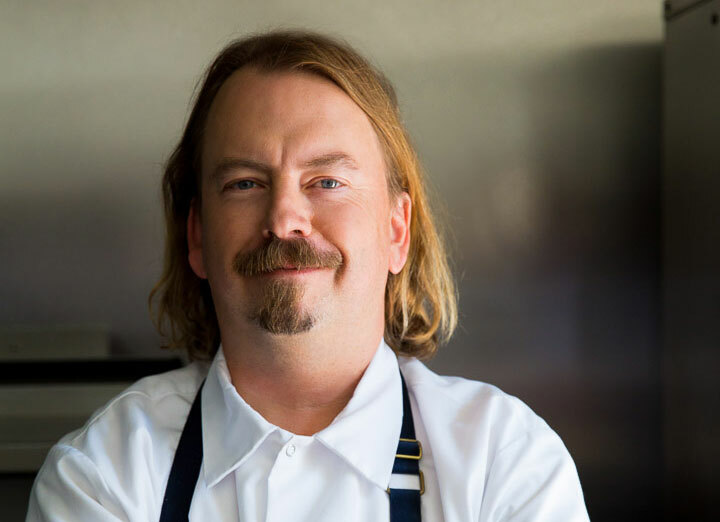 Neal Fraser, chef and owner of multiple restaurant concepts in Los Angeles, started his career in the kitchen at age 20. Fraser touts an impressive resume that includes a degree from the Culinary Institute of America and an honor roll of kitchen credits such as Wolfgang Puck’s Eureka and Spago, Checkers Hotel under Thomas Keller, Joachim Splichal’s Pinot Bistro, Hans Rockenwagner’s Rox, and the highly revered Boxer. Currently, he and his business partner/wife, Amy Knoll Fraser, own and operate critically acclaimed Redbird; high-volume special events and performing arts venue Vibiana; fast-casual Fritzi Coop at Arts District Brewing Company and in the Farmer’s Market at the Grove. Redbird has received many accolades including a coveted spot on Los Angeles Times’ Gold List by Jonathan Gold and Los Angeles Magazine’s Best New Restaurants list. The dinner will be paired with a selection of wines from Challen Winery. Challen Winery is a small Santa Barbara County producer of premium single vineyard designated Pinot Noirs. Proprietor and actress Challen Cates will be in attendance to discuss the pairings of her fine wines.